HomeDo You Like to Run? 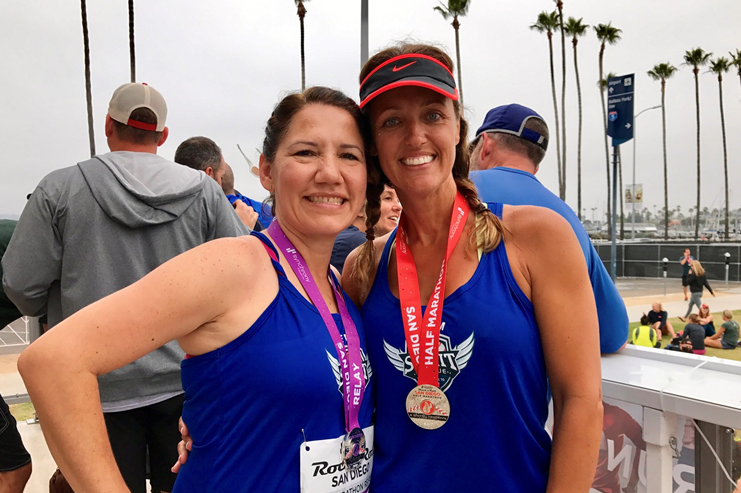 For the 3rd year “running”, friends of Spirit League can join Team Spirit at the Rock’nRoll Marathon San Diego. Lead by Spirit League parents Martha and Rodolfo Soto (Eric and Esteban’s parents), Team Spirit will run the marathon and half; all while raising support for Spirit League and awareness for young athletes with autism and other developmental disabilities. Simply register directly with Rock’n’Roll here then contact melanie@spiritleague.org or call 714-417-9553, ext. 700, for details on how to join the Spirit League team. Run with Spirit at an amazing event with incredible parents and friends. Register today!